I said, in my own opinion, that I would NEVER ask myself “What Would the Rav Do?” when trying to decide how to behave or how to respond to a situation. I am not the Rav. We are not the Rav. I know that I could never master the consciousness and subsequent behavior that the Rav embodies. Nor does the Creator expect us to. “How Would The Rav Expect ME To Behave in this situation?” if the Rav were standing right beside me. In other words, would I have said and done the things that I have done over the last two and half years if the Rav were still here—biologically speaking—standing right beside me the whole time? 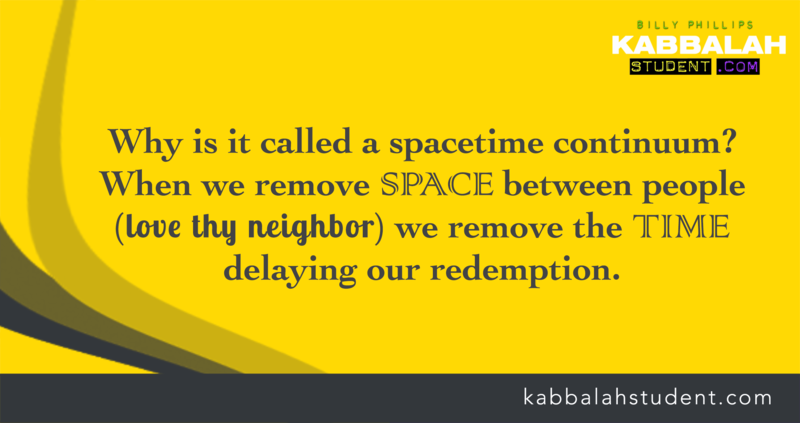 That is the only question that we can ask ourselves, and that is the only way we can truly evaluate our words, our behavior and our actions from the Kabbalistic perspective. Here’s the uncomfortable bottom line: The Rav and Karen gave us all the tools, wisdom and knowledge that we need to continue their work of ending pain, suffering and death. Teachers and close students were equipped to carry out the Rav’s mission and message: Zohars all over the world accelerated by my own difficult transformation of my ugly ego! 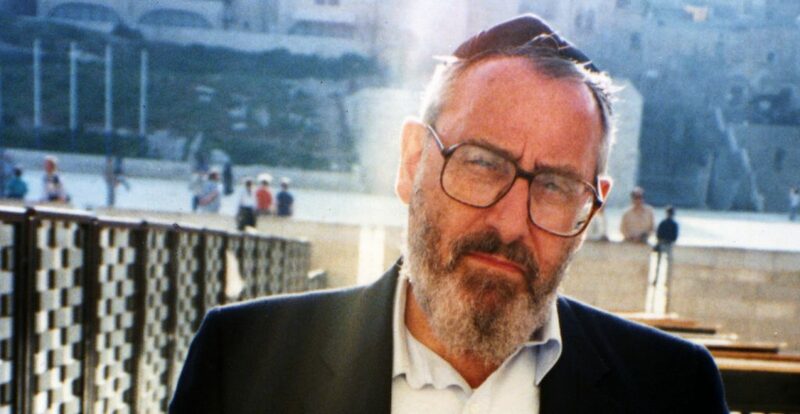 If anything is not happening the way that we want it to, we should simply ask ourselves the question: If the Rav were still here, still leading the Centre, and the same events had transpired, would I have behaved that way that I did? And would I continue to behave that way now? And we should answer honestly. The only reason death has not left this world yet, is because the Israelites lost their consciousness when they saw that was Moses was dead on Mount Sinai. They saw Moses being carried to heaven by the angels. Now, when we see someone dead, are we going to keep our consciousness? Of course not. We believe death is real. So imagine how it difficult it was for the Israelites to rise above the illusion of a dead Moses being carried away to heaven. Of course, Moses was NOT dead. It was just a mirage conjured up by the dark side, by our Opponent, the Adversary called Satan, to test the consciousness and certainty of the Israelites. And we blew it. Big time. We fell for the illusion. And THAT is why we built the Golden Calf. The Golden Calf was not the problem. It was the effect. It was our lack of certainty, after experiencing so many freaking miracles by Moses, that caused the Israelites to bring death back into this world after Moses had already brought us immortality at Sinai with the revelation of the two Tablets. This is what we are still correcting! This is the mistake and “sin” that we are still repairing! If our behavior and our words over the last two and a half years, was different from the way they would’ve been if the Rav was still the physical leader of the Centre, still sharing lectures with us, strong and powerful, it means that we are still committing the same mistake that we made on Sinai. As the Rav told me over and over again: The truth hurts. However, we can still change our behavior tomorrow. We can repair the damage by repairing our own consciousness. Live the life of a student of Kabbalah by pretending the Rav is right here now, physically, and soon enough, the Rav will be right here physically because when we reach a critical mass of people who do this, death will end and the curtain will come down.